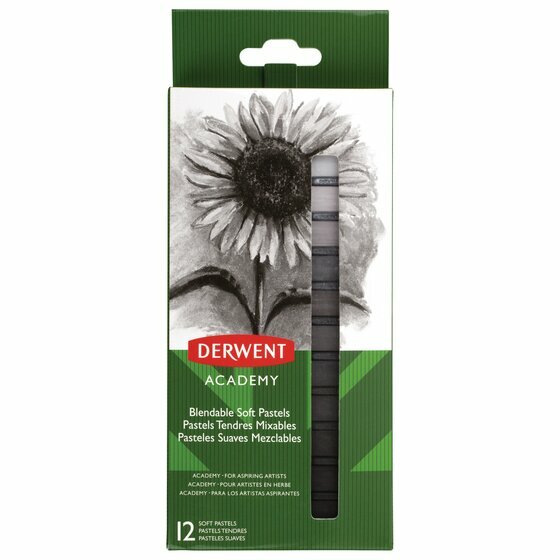 These soft pastels are perfect for aspiring artists and hobbyists. Their easy-to-blend texture makes them great for experimenting with new techniques to take your art to the next level. These pastels feature a soft texture that’s easy to apply and blend on paper. Their blendable application gives you free range to try out new techniques like layering and texturing without fear of patchy or uneven results. The handy square shape allows for easier application. The pointed corners are great for defining and filling-in fine details, while the flat sides let you quickly colour larger sections of your artwork.